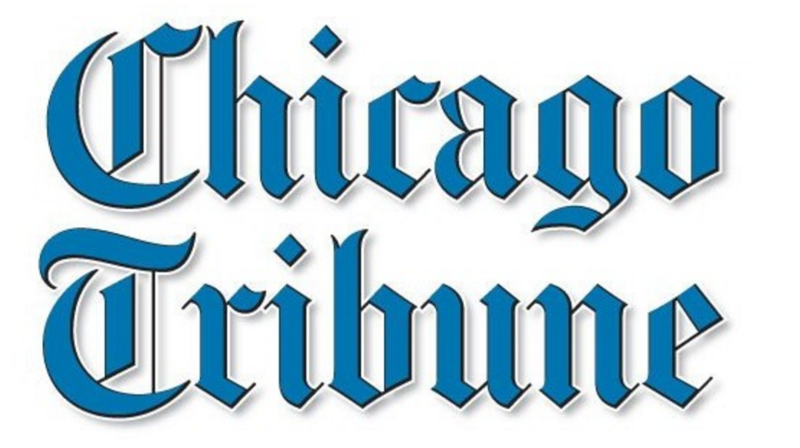 Keeping patients safe from errors, infections and injuries is not easy. It takes a true team effort to earn an "A" on the Hospital Safety Grade, widely considered the gold standard in patient safety. 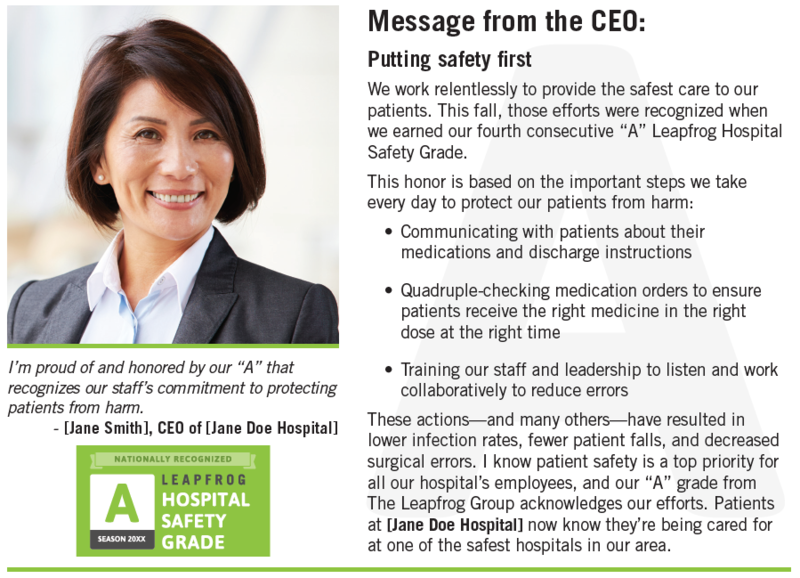 See more examples of how "A" hospitals promote their grade. 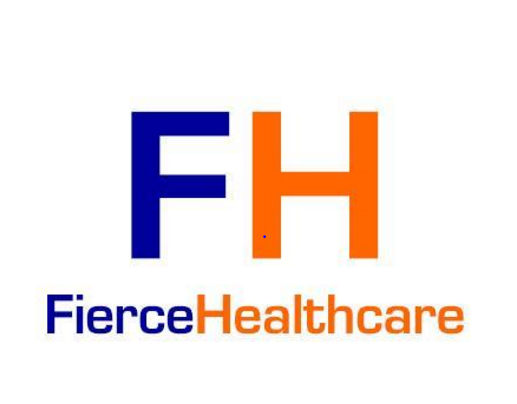 Leapfrog grades 2,632 hospitals from 'A' to 'F.' How did yours fare?